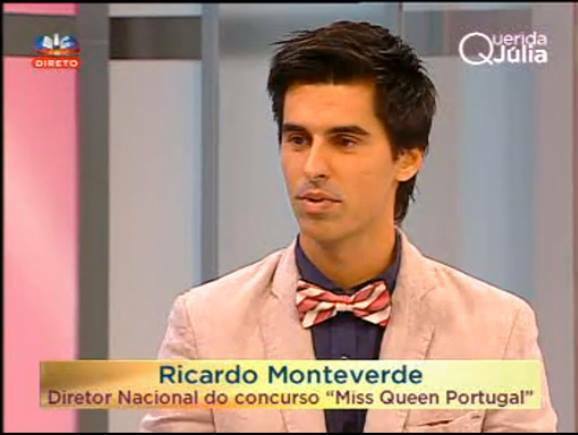 Ricardo Monteverde is the New Miss Earth BRAZIL National Director. 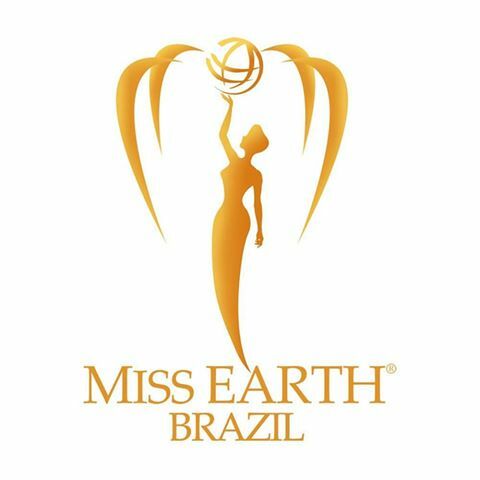 Miss Terra Brasil is the official national pageant in Brazil for the Miss Earth pageant. It was founded in 2001 and was originally called Beleza Brasil organized by Beauty Productions Brazil Ltda. from 2001–2007. The beauty contest changed its name in 2008 to Miss Terra Brasil organized by Look Top Beauty Productions. 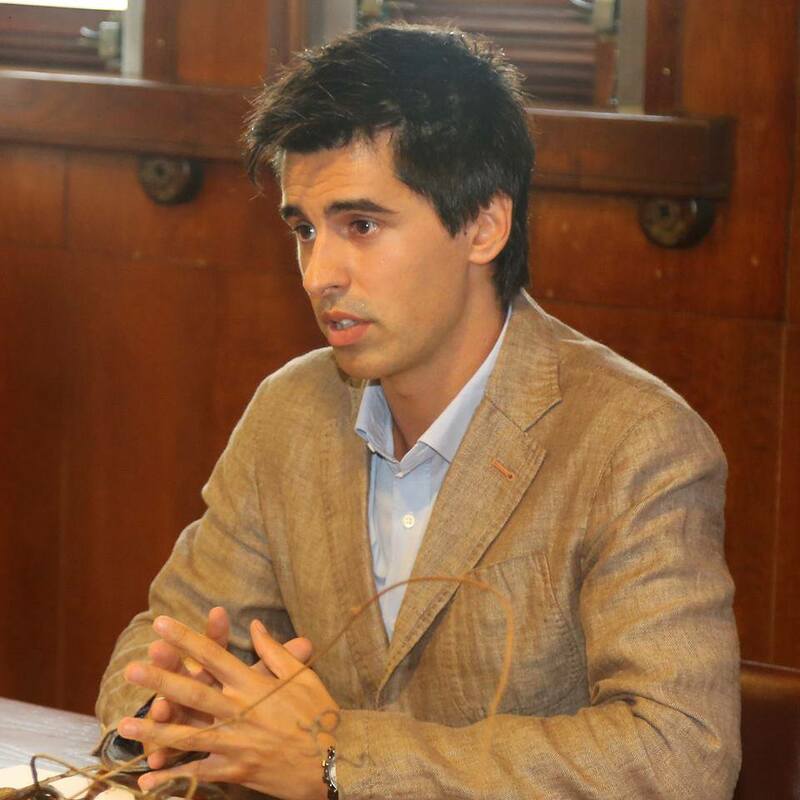 Ricardo replaced former national director José Alonso Dias from Minas Gerais.